On September 30th of this year, the National Flood Insurance Program (NFIP) will expire. Congress must reauthorize the program by passing a reauthorization bill before this date. With all the confusion and priorities that Congress has this year, there has been concern that this will not happen. However, about a month ago, congress started to hold hearings in the House of Representatives and the Senate. In addition, I recently returned from a coalition meeting in New Orleans and a flood conference in Scottsdale, AZ. Each event focused on the reauthorization of the NFIP, and what a new NFIP might look like. The legislative hearings within the House of Representatives took place in the middle of March. In the first hearing, Roy Wright, FEMA’s Deputy Associate Administrator for Insurance and Mitigation (head of the NFIP) testified to Congress. In his testimony, Mr. Wright outlined his priorities for reauthorization- an on time, multi year reauthorization, increased coverage amounts, private participation, and a product consumers want. Amongst Congress’s concerns and questions for Mr. Wright was the decrease of policies within the NFIP, down by 600 thousand in the last four years. Congress was concerned about the consumer’s awareness of true flood risk. Congress also questioned Mr. Wright on mapping accuracy and mitigation dollars. Mr. Wright was able to address all of their concerns. In the second House hearing, Congress heard testimony from leaders in the private industry and the Executive Director of the Association of State Floodplain Managers (ASFPM) Chad Berginnis. At this hearing, Congress’s focus was how to integrate private industry into the NFIP. Between all those who testified, the conversation moved from what and who a private policy will or won’t cover, how private flood will affect the NFIP and there was some focus on mitigation. The big take away was that Congress is very interested to get the private industry more involved (we will talk about this in a later column). Congress currently has a bill on the floor of the House, HR 1422, which would allow the private market and NFIP policies to work together, which currently they cannot. While there are potential issues with this bill, Congress is working on ways to bring private insurance further into the market. Recently, I traveled to New Orleans to meet with the Coalition for Sustainable Flood Insurance (CSFI). CSFI has been instrumental in flood reform in the past, and is gearing up for 2017. We talked about our strategy for private flood insurance and some insight to what Congress is thinking when it comes to reauthorization. Some key takeaways were that Congress is considering only a 2-year reauthorization, and that we could have a full reauthorization bill on the floor of the House by mid-April. 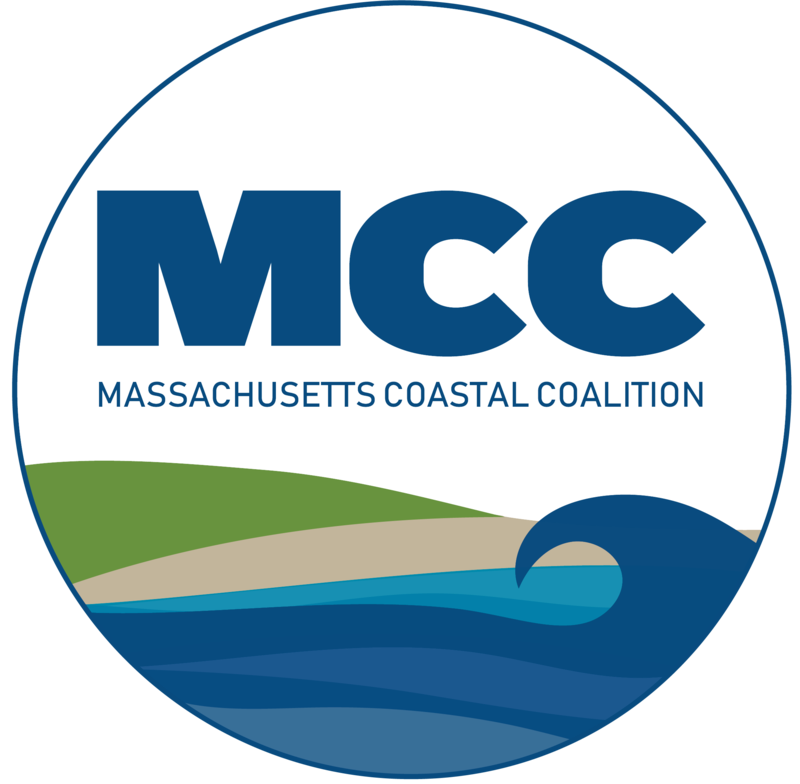 I presented the Massachusetts Coastal Coalition reform ideas, which CSFI will take to the Congress. CSFI has strong connections to some key legislators involved in the reform, and will be a great resource as we get closer to reauthorization. The next part of my trip took me to Scottsdale, AZ to the National Flood Determination Association (NFDA) conference, of which I sit on the Board of Directors. This year’s conference key note speaker David Maurstad, the Assistant Administrator of Federal Insurance. David spoke at length about the new vision for the NFIP, which includes a simplification and new NFIP products. Mr. Maurstad presented his two major goals- Increase policy count by double by 2023, and increase mitigation dollars 4 times in two years. He also noted that 2016 was the third busiest year and third most losses for the NFIP. In 2017 they are looking to modernize the NFIP, with Improved engagement, new data analysis tools, and better outreach with new technology. He mentioned that the two biggest issues that the NFIP faces is fiscal soundness and affordability. With all of the information and moving parts currently happening, the MCCC wants to keep you engaged. That is why we are celebrating our 5th Year Anniversary by holding a Gala. We are selling tickets on our website and a major part of our event is a legislative update from our State and Federal elected offices. Tickets include a buffet dinner, and will be at the Marshfield Country Club on May 17th. By being there, your voice will be heard, and you will be able to engage those making changes to the NFIP in 2017.